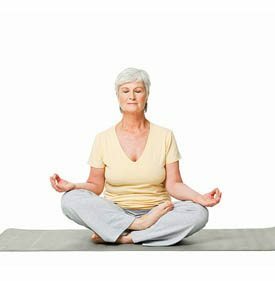 Senior yoga focuses on the healing aspects of yoga, focusing on stretching, relaxing the body and calming the mind. Using props like blocks and straps, you will learn useful modifications and practice restorative poses. Breathing exercises will be taught and practiced throughout the class and providing you with stress-reduction techniques. This style of yoga is great for Seniors, beginners, high-stress individuals, or those who need a more gentle flow.